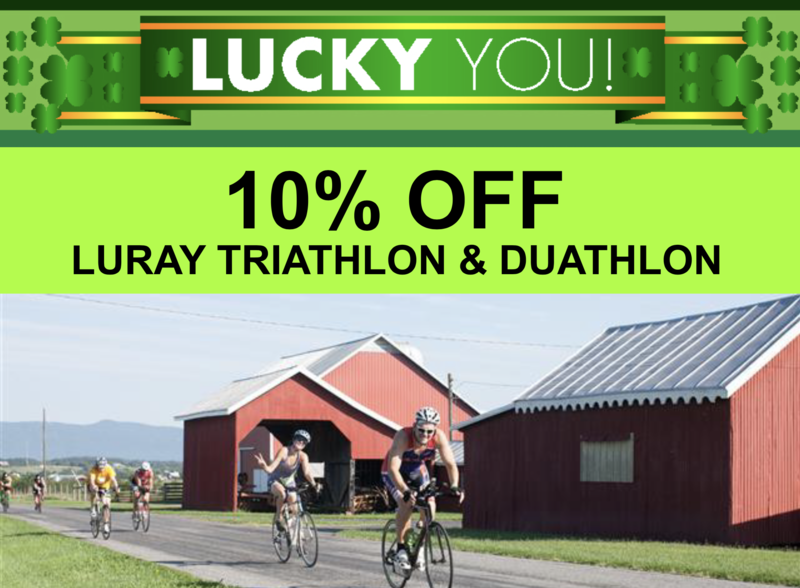 Congratulations to all our Luray International finishers! 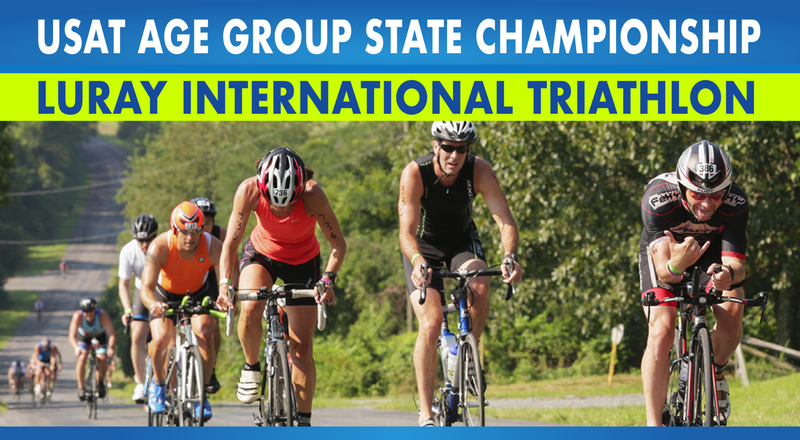 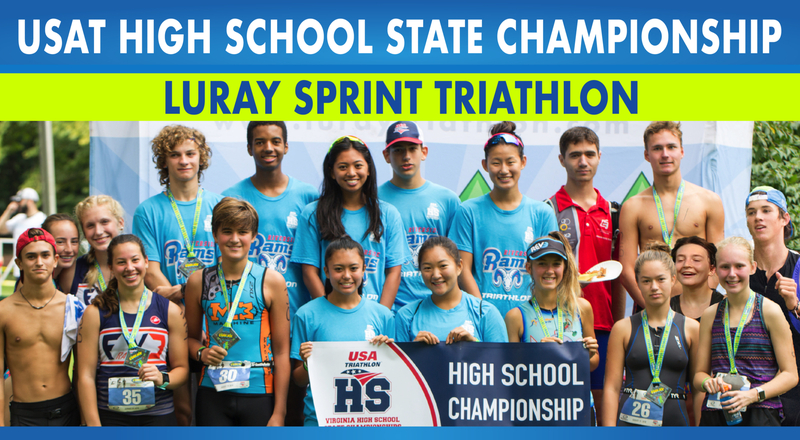 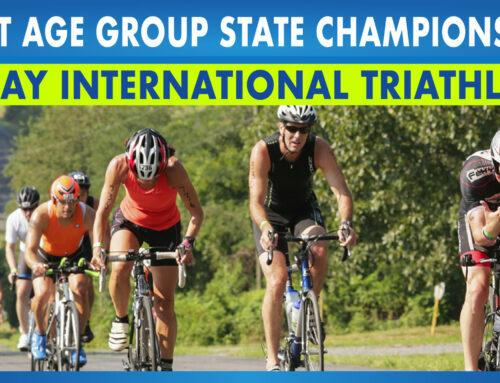 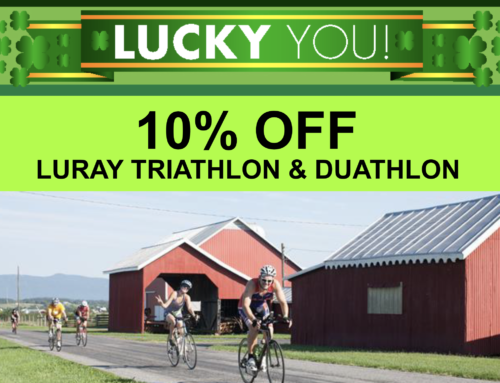 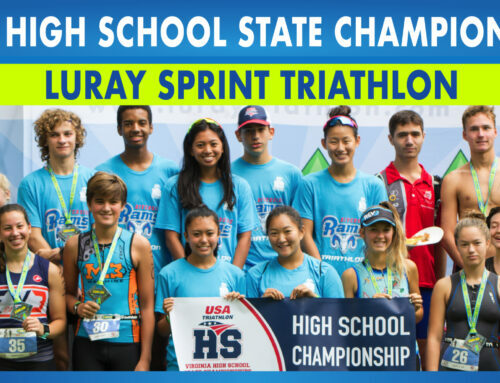 Home/News/Congratulations to all our Luray International finishers! 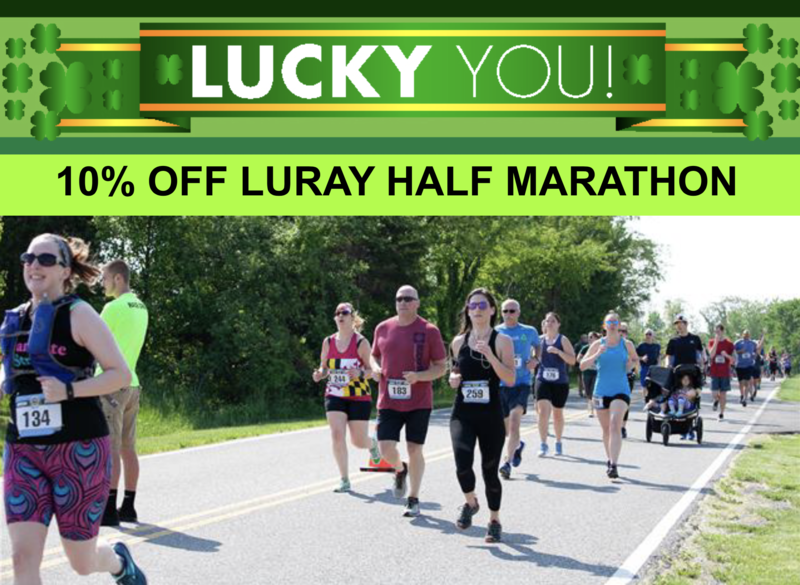 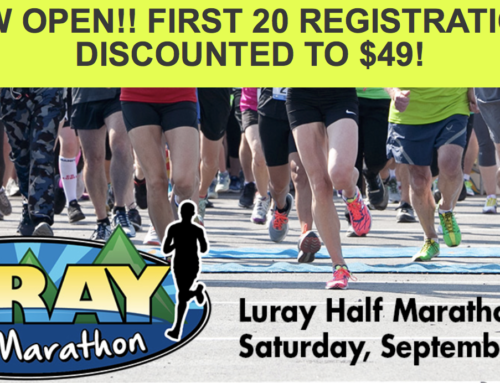 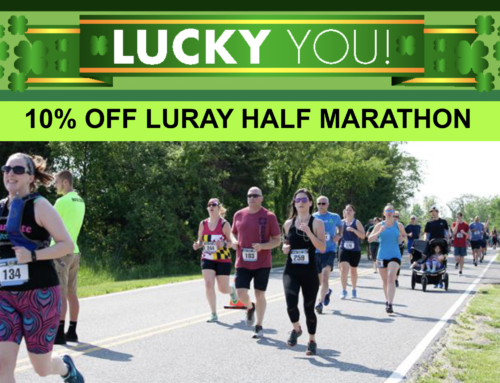 Congratulations to all our Luray International finishers today – you all are amazing!